Virgin Australia today has become the first airline outside North America to launch voice check-in through Amazon Alexa, allowing passengers to check-in to their flight with the power of their voice. From next week, passengers who have linked their Velocity membership to Alexa can say, “Alexa, ask Virgin Australia to check me in” enabling a seamless start to their journey with Virgin Australia. Guests will then be sent their boarding passes to a nominated mobile number. 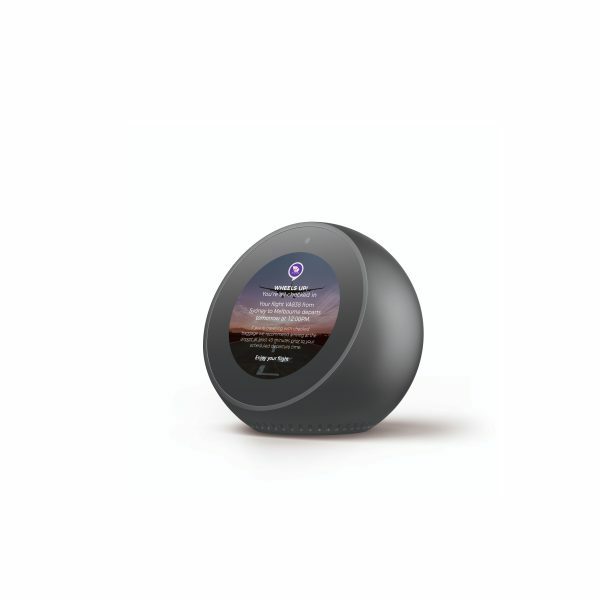 Virgin Australia Chief Information Officer, Cameron Stone said: “Since Amazon Echo and Alexa-enabled devices launched in Australia, Virgin Australia has been exploring new ways to make it easier for our customers to travel with us through emerging technology. “Allowing our passengers to check-in for their flight with Amazon Alexa is a very exciting addition to our existing skill in the Alexa Skills Store. Using technology to streamline the customer journey is a huge priority for us and we look forward to announcing some new initiatives in this space in the near future,” Stone said. Amazon Country Manager, Alexa Skills, Kate Burleigh said: “We’re thrilled by the continued collaboration with Virgin Australia. Virgin Australia first launched in the Alexa Skills Store in February this year and since then, the most used feature has been guests finding out their flight status, followed by asking about their Velocity Points balance.